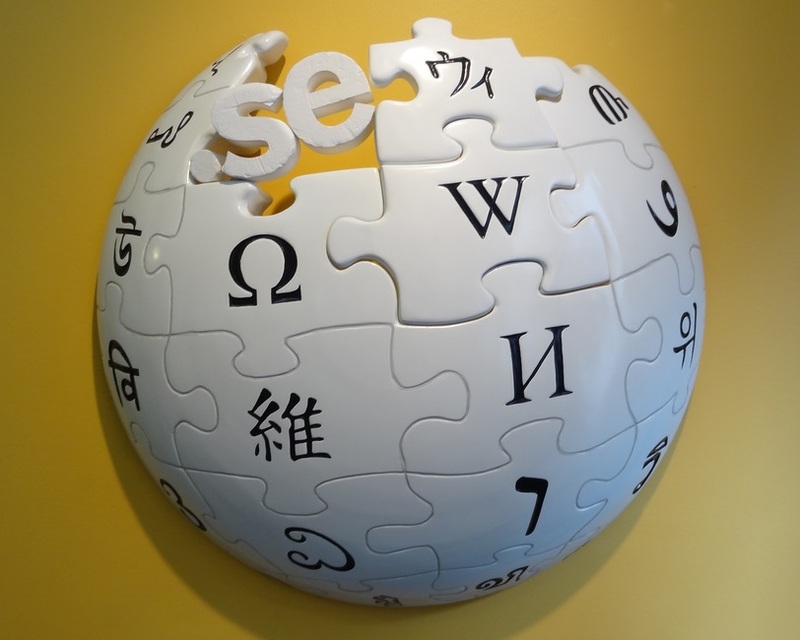 Less than two weeks after implementing secure HTTPS connections for users who log in to its sites, Wikimedia — the organization behind Wikipedia and other websites — has kicked off a beta program to provide the feature to all other Internet users. It says it is working on a small deployment to test bugs and load issues, and is seeking to implement default HTTPS on “some” Wikimedia projects. Those who own or run projects can head over to this list to register their interest in being included in the pilot. HTTPS is a popular way to provide a more secure Internet browsing session since it helps (but doesn’t guarantee) evading Internet monitoring, such as the NSA’s Prism program. Facebook completed its transition to default HTTPS browsing last month, while Twitter has offered the feature to users since 2011.